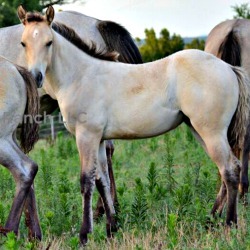 We reserve the right to change prices or remove any horse from the sale list without notice. 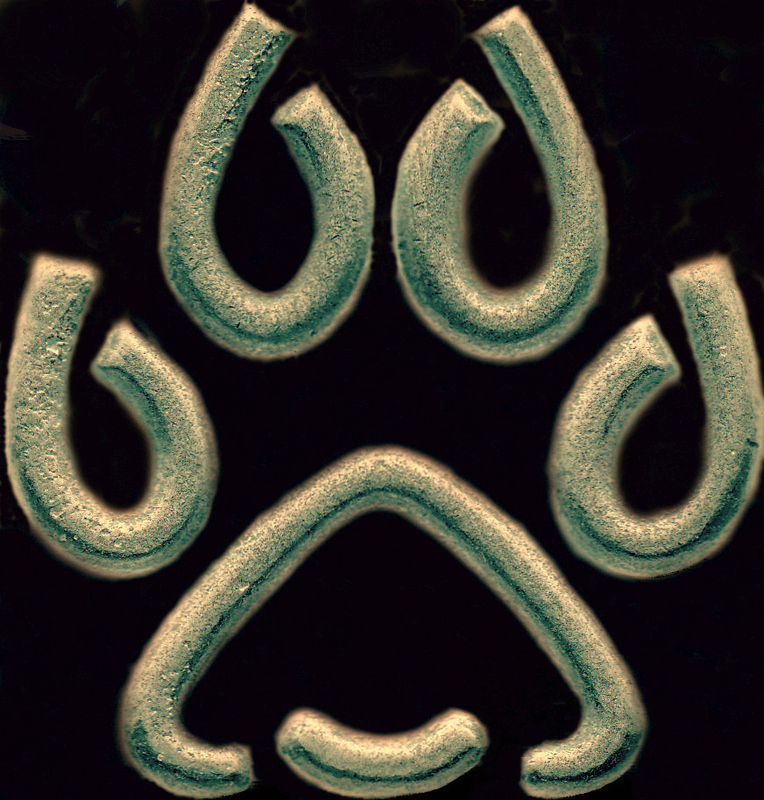 We reserve the right to refuse any offer. THANKS AGAIN to those who have invested in our program. 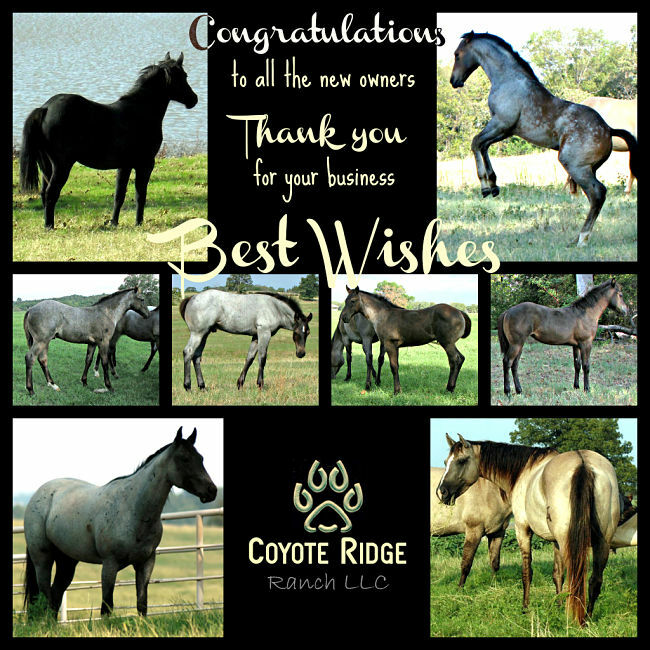 We wish you many wonderful years with your horses! 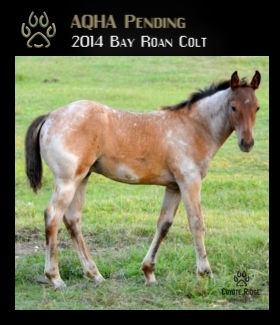 Very hard choice to offer this dun roan + cream gene filly. 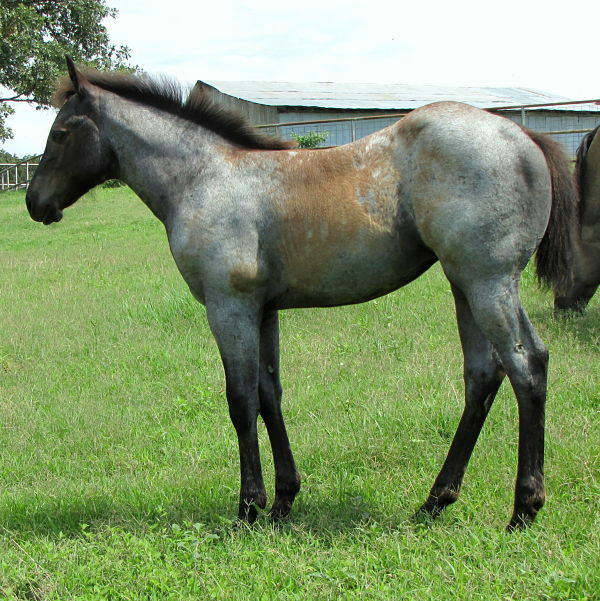 Mucha passed away a few months ago and pretty sure he was never crossed on any mare of similar pedigree. 5 panel N/N by parents' tests. 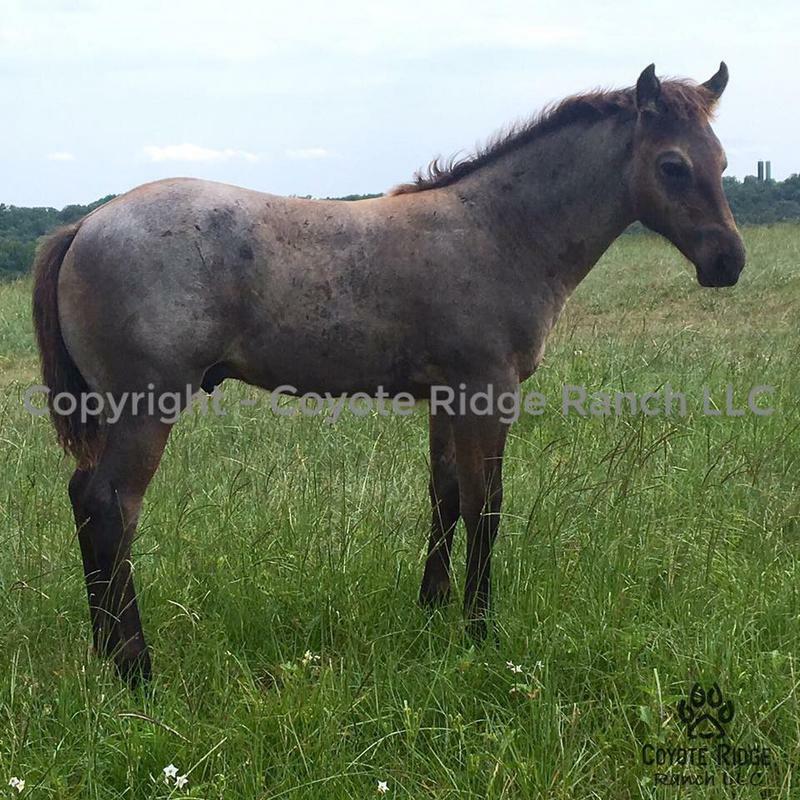 "Advantage" is a finished rope and ranch horse, and also has AQHA Open performance points in dally heeling. 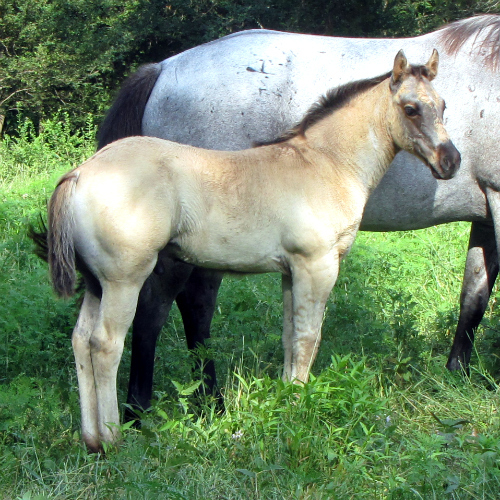 This cross has consistently produced shapely, athletic, eye appealing foals. 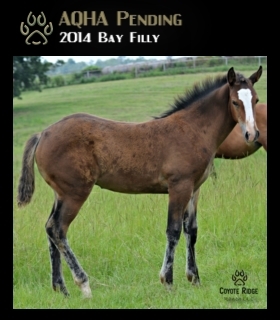 She will fit a variety of disciplines--and look stunning doing it! She's 5 panel N/N by parents' tests. 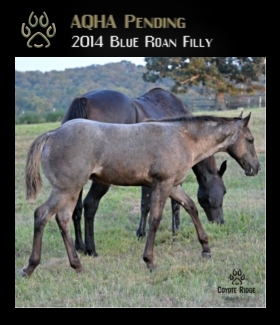 WE OFFER A GELDING REBATE PROGRAM! Contact us for details. INTERNATIONAL BUYERS: WE OFFER ASSISTANCE WITH YOUR EXPORT NEEDS. 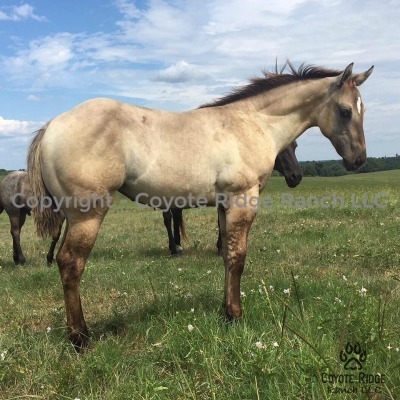 Sired by AQHA Open performance point earning stallion in dally heeling and out of a daughter of the late, Red Roan Raider, this cross has been consistent to produce an attractive, even disposition with work ethic to be a partner on any task. He's 5 panel N/N by parents' tests. Another one sired by AQHA Open performance point earning stallion in dally heeling, this cross has consistently produced shapely, fleet footed, eye catching foals. 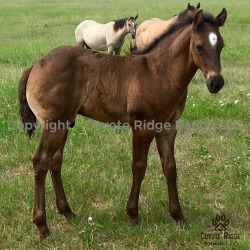 We kept a full brother to this colt for ranch work. 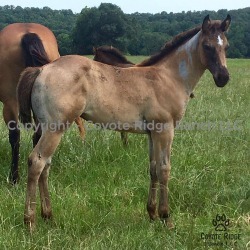 This colt is 5 panel N/N by parents' tests.